Home » Criminal Defense Blog » What are White Collar Crimes? A white-collar crime involves criminal activities such as fraud, cybercrime, extortion, embezzlement, and bribery. White collar crimes result in financial gain for the person accused of committing the white-collar crime. People accused of such a crime should consult with a Dallas criminal defense lawyer. If you reside in Dallas, TX and you have been accused of a white collar crime, you need to hire a Dallas white collar crime lawyer. Now we will now look at white-collar crimes in the state of Texas how they are identified. What Does Texas Identify as a White Collar Crime? A white collar crime in Texas is a financially motivated and non-violent crime. Although these offenses do not result in physical harm, the state and federal authorities do not take these types of criminal activities lightly. For this reason, it is vital for a person charged with a white collar crime to hire a veteran Dallas criminal defense lawyer who understands the impact of a white collar conviction. Texas classifies embezzlement as a type of theft. A person who is in illegal possession of the money or property commits the crime. It involves allegations of fraud in the event of covering or committing the alleged embezzlement. When a person pays another person in a position of power to make arrangements that financially benefits them and any other person involved in a deal. For instance, a person pays a government official under the table for a favor. Even though this type of crime is difficult to prove, it can be done and that is why you need to get an experienced Dallas white collar crime lawyer. Money laundering often takes place in combination with another crime. 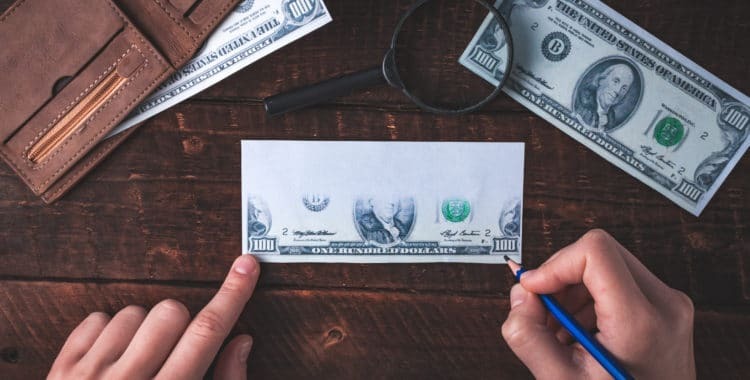 Usually, the Texas penal code recognizes the intentional transfer, concealment, or transaction with the money acquired from the crime as breaking the law. 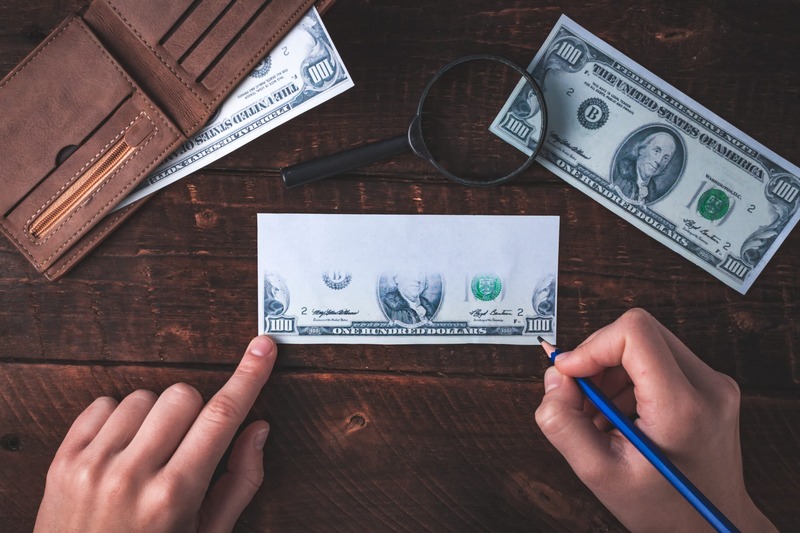 When a person faces charges for money laundering, law enforcement officials believe that the person was attempting to hide the money or property they obtained by committing a crime. Insider trading involves people using their contacts on the inside to sell and buy stocks before relevant details about it are made public. For instance, a person may sell their stock in a company because they know they are facing a lawsuit or a layoff or they might buy stock at a lower rate after the bad news becomes public. The internet has given rise to various forms of cybercrime. Cybercrime may involve collecting personal information and credit card numbers through computers. Some countries have even created viruses and electronic attacks to obtain classified information from other countries. In addition to this, a person may create viruses to infect computers or send spam emails to users that help them illegally obtain money. It’s considered forgery when a person alters, makes, possess, or uses a falsified document such as a contract or a check with the intent to defraud the person the document belongs. This type of white-collar crime may also involve selling fake art and forging checks. The penalties for a white-collar crime depend on the crime the person committed and the circumstances surrounding it. The penalties may include restitution, imprisonment, fines, community service, and probation. Moreover, the people who were targets of the white collar crime can file a civil lawsuit. If you have been convicted of a white collar crime, you need to contact the best Dallas criminal defense lawyer to build your case. The criminal defense lawyers in Dallas at the Law Office of Broden & Mickelsen can defend the allegations on you in court and prevent you from doing or saying anything that may negatively affect your case and its verdict. Visit our blog post on “Frequently Asked Questions About White Collar Crime” for more information.